Okay, on to more important things. My husband and I watched Frozen yesterday. It is so freaking adorable. I understand why it is really hard to buy Frozen merchandise, especially dolls. I have also been binge watching Major Crimes. The new season comes out soon, and I can stop watching it (or stop playing 2048...that game is super addictive). 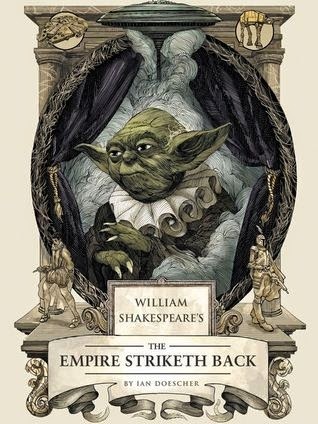 Quirk Books was quite generous and sent me a copy of William Shakespeare's Star Wars: Verily, A New Hope and The Empire Striketh Back by Ian Doescher. Bitter Seeds by Ian Tregillis: I am sort of iffy about this book. 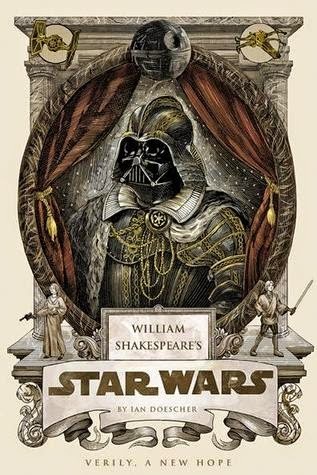 I am not sure, if it is the reader (this is my audio book) or the story. The book is getting a bit more interesting. Hopefully, it will get more interesting soon. 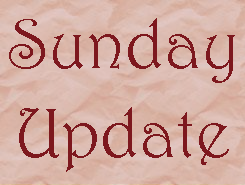 Abaddon's Gate by James SA Corey: I haven't had a chance to read this book this week. I should have more time this coming week. I didn't finish anything this week. I think this means that I need to try a different book.